One look at the menu, and it is clear Landry's isn't just the catch of the day. It's a classic. The exceptional, fresh seafood gets star billing, any way customers want it – from fresh fish dishes, shrimp and scallops to chicken and pasta specialties, everything is done in the name of Gulf Coast tradition. 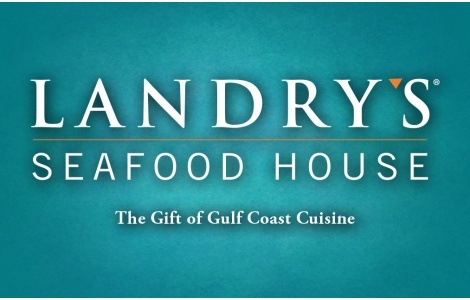 Nobody does seafood quite like Landry’s!